You will drive sooner with Great Western Driving School ! 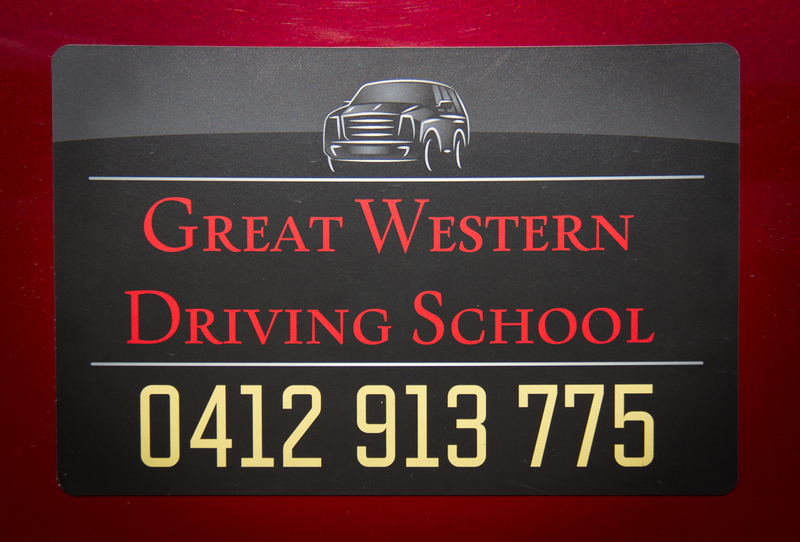 At Great Western Driving School we offer training programs that are structured to suit each individual student. Not only do we teach students to pass the onroad driving test but also hazard identification and accident prevention methods to set them up with driving skills for life. You will receive professional, friendly, patient but fun lessons at Great Western Driving school with lots of feedback along the way to keep you informed of your progress. The experience of our trainers will ensure that they can assist you with any difficulties you may encounter during your training. Learn to drive at Great Western Driving School. 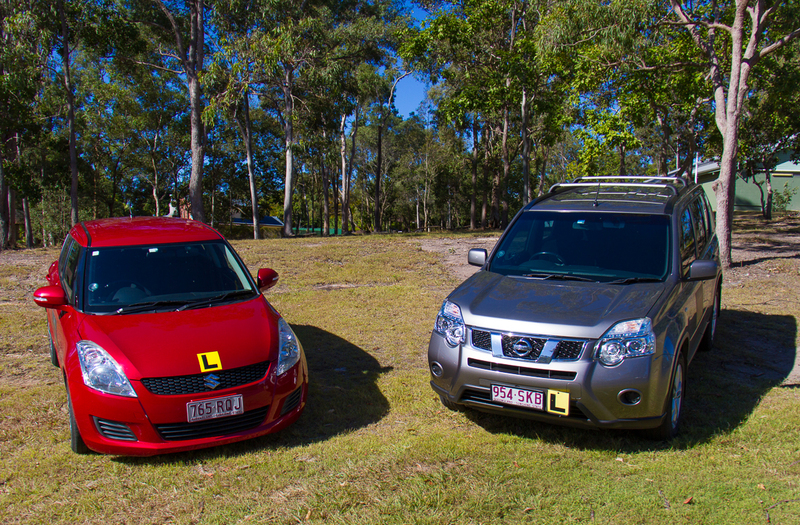 We are one of the most skilled and famous Driving School in West Brisbane. 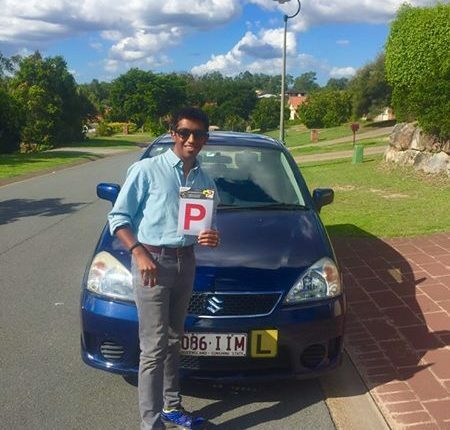 Why don’t you learn how to drive from the experienced accredited driving instructors Brisbane has to offer, with professional and affordable driving lessons and driving skills in Brisbane. It depends on your situation and if you own a manual or an automatic car. However, learners who obtain a licence in an automatic car will be licensed to drive only automatic cars for the duration of their probationary licence. Learners getting the licence in manual car will be licensed and allowed to drive both manual and automatic cars. 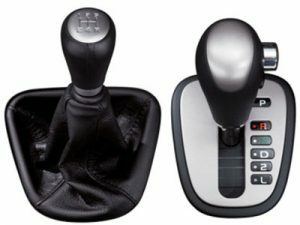 So if you are planing on driving a manual car then we recommend you to take manual car driving lessons. At Great Western Driving School, we have manual and automatic cars ready for you. Provisional drivers are generally unprepared for the unexpected. Great Western Driving school has working lesson techniques that will educate them in what can happen and how to prepare for the unexpected. That is why we have dual controls to avoid unexpected situation and ensure safety. We teach a variety of drivers from new or beginner drivers to advanced and experienced drivers from both here and overseas. If you have taken a break from driving and need refresher lessons to get you driving again or if you have lost your confidence due to an accident or incident and just need help getting you back on the road and driving safely. we are the right choice for you. 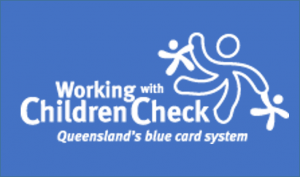 If you have any questions about the road rules, driving or anything else please feel free to call on 0412 913 775 or email greatwesterndrivingschool@outlook.com we will be happy to help and this also includes parents. 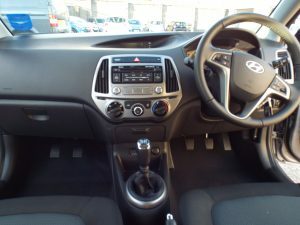 So if you want to learn to drive in a caring and patient environment where we have high pass rates because we understand the pressure that students can feel due to the Driving Test and will put you at ease by making you feel that you are thoroughly prepared for your test and we also have an excellent knowledge of the test rules and your time starts once you are in the vehicle and not before please contact us at Great Western Driving school. At Great Western Driving School, we value your time but nothing is more important than your safety. Driving is not about getting point from A to B fastest it is about getting point to point safest. Our experienced driving instructor is very passionate about getting you a driving licence as well as your safe driving attitude on the road. Our parents all have been there! They know how dangerous road can be and make sure your safety comes first. 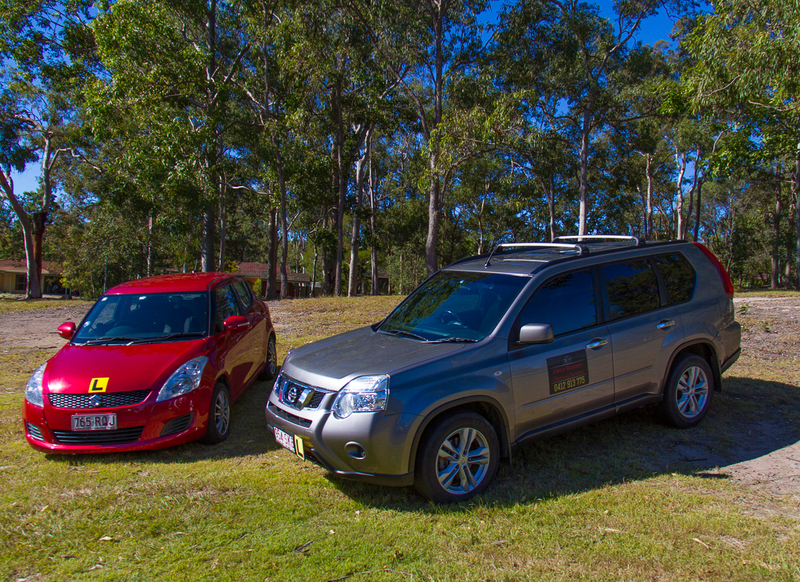 Our driving lessons will cover safer speed, dangerous behaviours, country driving, driveway safety, breakdown safety. So you can drive safer and smarter. This is why our clients refer to us to their families and friends. Because we all know what is important in life. If you do not see your area above, feel free to call on 0412 913 775 or email greatwesterndrivingschool@outlook.com to see if your area can be done. Congratulations on Great Western Driving School Learner! It can be you next time! Congratulations to Stephen and Jemima on passing their on road driving test, good on you guy’s and drive safely. Congratulations on passing your practical driving test on your first try today Lily, you had a lucky break but sometimes that’s all you need to get across the line. Stay safe. Good on you Lochie on getting your P’s, it took a while but you got there in the end! Why choose Great Western Driving School? 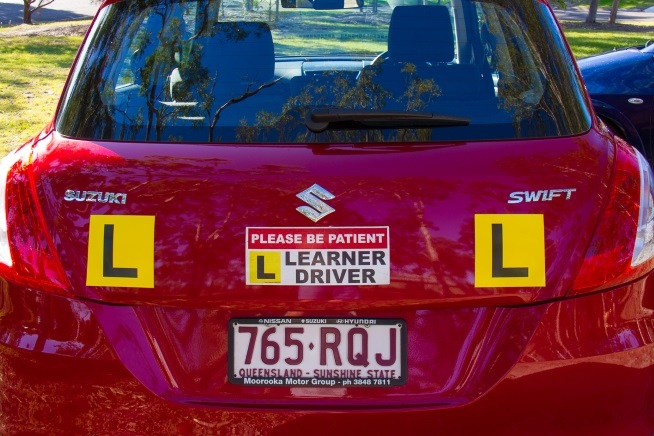 All lessons are specially designed to offer the highest quality of instruction in a safe and friendly learning environment so that we can encourage the leaner drivers confidence on Brisbane roads. We care about safety and good driving manners. This is why we are different. We are not only focusing on getting you a driver licence. We will build a good driving habits and confidence that you need. 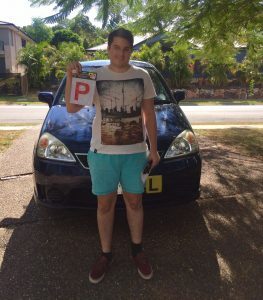 What does the Driving Test in Brisbane involve? 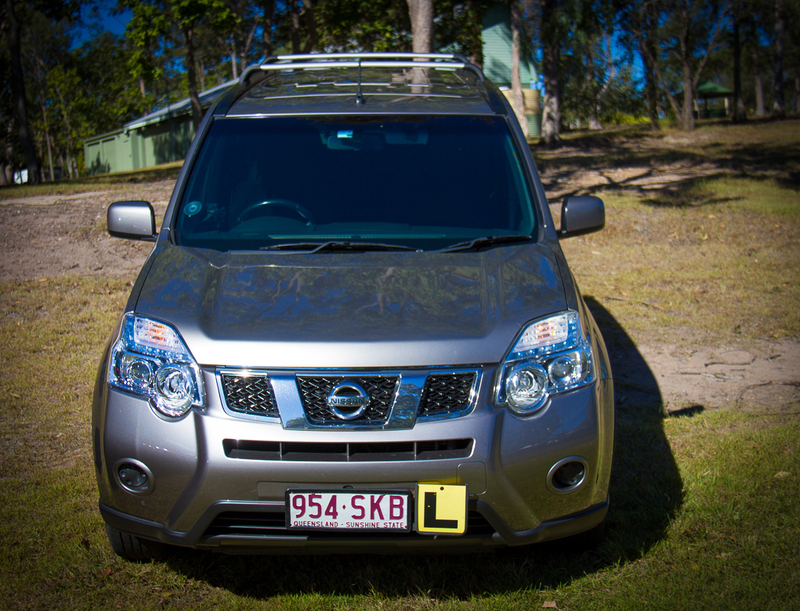 The Queensland Driving Test is designed to assess the safe driving skills of learners applying for probationary licence. The driving test assess the skills required to drive safely. Licence applicants are expected to have a high level of driving skill and driving knowledge too. 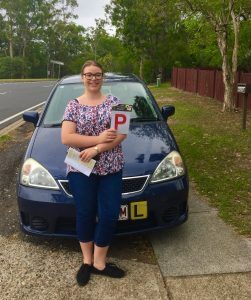 Queensland has a graduated licensing system to help reduce fatalities on the roads—particularly among young drivers. The aim of the system is to encourage safer, more proficient drivers, allowing novice drivers to gain more experience and improve their driving skills before they are allowed to progress to a higher type or class of licence. Look no further than Great Western Driving School to get your first Queensland Drivers Licence and mannered driving skills for life. We guarantee that you will be a better driver after first lesson. We don’t hide behind our prices. We guarantee you that our price is very affordable that you can relax and just enjoy learning how to drive and get your driver licence. What to bring to your practical test? We recommend you to arrive at your appointment at least 15mins before your test. Please remember if you don’t meet these requirements, you will need to book another test which will cost you again . Do you guarantee that I will pass driving test for the first time? 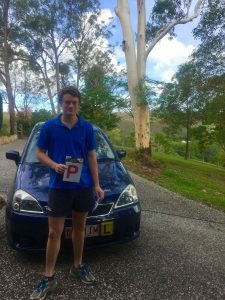 At Great Western Driving School Brisbane, we had many driving test candidates and most of them have passed their driving test for the first time. However some cases where driver miss lessons or didn’t attend the test on time we can not help these situation. We strongly believe that if you follow our instruction and do practice as by the book, you will obtain your driver licence sooner than other candidates. How can I change my driving test booking? 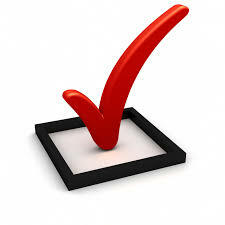 by visiting a transport and motoring customer service centre to use the courtesy phone available to change your test. Changes to your booking must be made at least 2 business days prior to your test, test fees won’t be refunded. A new booking fee will apply to changes made within 2 business days of your test. Is it dangerous for me to drive? Learning to drive is a very exciting and fun part of life for any young drivers, however the risks on the road tend to increase when a driver progresses to their probationary licence. But you don’t need to afraid of. Be more confident and believe in yourself in addition to this, Great Western Driving School will share tips to drive safely. Learn to drive with Great Western Driving School will avoid any unnecessary risks behind the wheel.